Instead of old Ground Shipping delivery method Tobacco General announces 2 new ones to add flexibility to the way customers receive their orders and improve customer satisfaction. 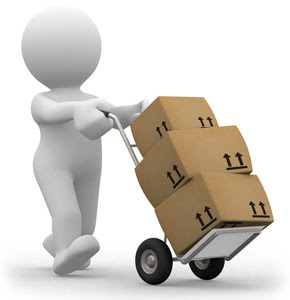 Super Saver Shipping (5-8 business days) for flat fee of $8.99. Great way to save on shipping. Usually takes 5-8 business days to deliver. Carriers may vary based on the order. Standard Shipping (3-5 business days) for flat fee of $10.99. Great method for fast delivery. Usually takes 3-5 business days to deliver. Carriers may vary based on the order. Deliveries to Alaska, Hawaii, military addresses and other places outside of contingent US area will still have to use special shipping method, which takes longer to deliver and costs more for obvious reasons. Other shipping methods may be available upon request. Feel free to call us during work hours.